Born in Roswell, New Mexico, Kenny grew up living in several different places. His father was in the Air Force and the family also resided in California, Washington, and even Japan. His teenage years were spent in Mountain Home, Idaho, which was home until he reached the age of nineteen. It was there where he formed his first band at age twelve. One of the members of that band was Bruce Williams, who later was half of the exciting duo "Williams and Ree". Kenny and Bruce co-wrote their first song at age thirteen. In 1969 Kenny moved to the Black Hills of South Dakota and has been a fixture there ever since. Most of his musical career he has been a solo act but he spent a year performing with Williams and Ree. He was educated in Spearfish and raised his two sons, Kenny Jr and Taylor, in Deadwood. Kenny has played at a variety of venues throughout the Black Hills and surrounding area. He has opened for many national acts, including the Beach Boys, Alan Jackson, Blake Shelton, Glen Campbell, the Marshall Tucker Band, Foreigner, Tanya Tucker, and many more. For over forty years Kenny has been a local legend in Western South Dakota. Over the years Kenny has not only been an ongoing performer but has found time to record a dozen CDs, including two which contain original material. He also spent time in Nashville from 1978 to 1982. 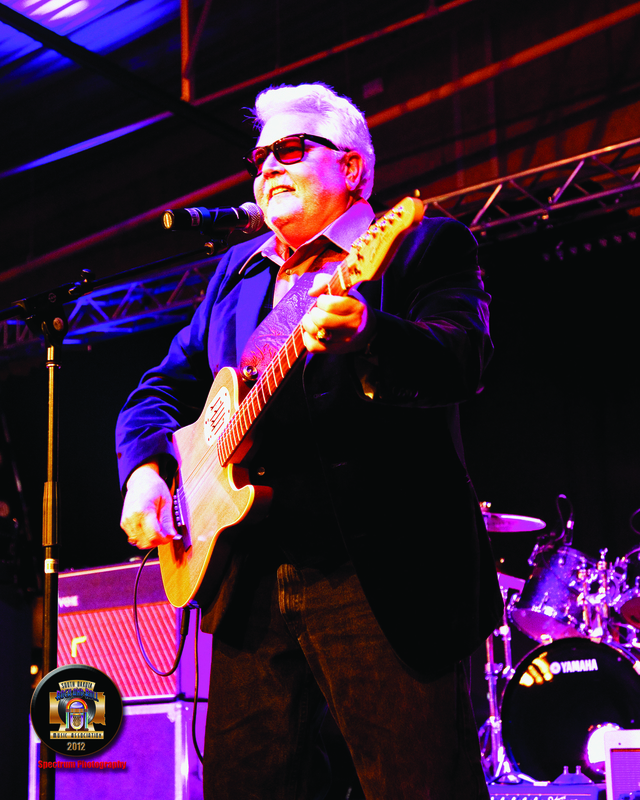 He recently started doing tribute shows, singing the music of people like Elvis, Roy Orbison, Marty Robbins, Waylon Jennings, Kenny Rogers, and Merle Haggard. His versatility allows him to sound very much like the entertainers whose songs he is singing. Today Kenny and his wife Cheryl reside in Deadwood in the warm months while spending part of the winter in the Phoenix area where he performs to enthusiastic crowds and has built up another loyal fan base. During the summer he still packs them in wherever he plays and it's no wonder he has been a fan favorite for over forty years.